The Debt Management Office, DMO, yesterday listed the N100 billion sovereign sukuk bonds, simultaneously on the Nigerian Stock Exchange, NSE and the FMDQ Securities Exchange Plc. The bond, offered for subscription to the public last year, the first of such to be issued in Nigeria, has a tenor of seven years and is priced at 16.4 percent. 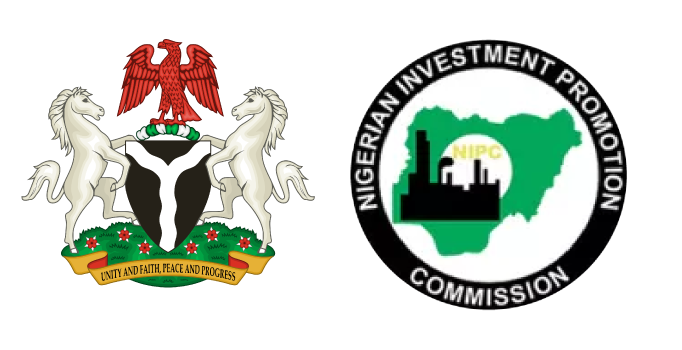 Nigerian Stock Exchange Speaking at the Facts behind the Listing on the NSE, Director General, DMO, Mrs. Patience Oniha, said that the sukuk issuance was DMO’s way of contributing to the federal government’s objective of infrastructure development. Consequently, she said that the proceeds would be used to fund 25 critical road projects within the country. She explained that the sukuk is also part of debt office’s role in deepening the capital market and providing investors with alternative instruments that would allow them to diversify their investment portfolio. Oniha stated: “The DMO issued the sukuk for several reasons. One is to say that we want to deepen the market by introducing a new product. We want to provide investors with alternative instrument so that they can diversify their portfolio further and we want to provide an alternative source of funding for the government. “Before we issued the sukuk, the products we have had in the market were conventional securities and we do know that for some time, the Financial System Strategy has been trying to promote financial inclusion and DMO is part of that. So, part of financial inclusion apart from reaching people in remote places is also to offer a range of securities that the public wants so that we can bring more investors to the market. “So, the sukuk was one way to bring investors who will not invest in conventional instruments into the market. While also speaking at the FMDQ, Oniha said: “The purpose of the Sukuk is to integrate ethical investors into the domestic securities market, establish benchmark for pricing of Sukuk by other domestic issuers and offer investors the opportunity to earn returns while contributing to the infrastructure development of the country.” “For the first time we issued a security that was tied specifically to infrastructure. Economic Development Division, FMDQ, congratulated the issuer and co-sponsors to the issue, stating that the issuance will further deepen the domestic debt capital market and increase the range of investible debt securities in the markets, invariably contributing to the development of the nation.